A jury convicted the three defendants accused of pay-for-play schemes to influence high-profile basketball recruits to attend Kansas, Louisville and NC State. 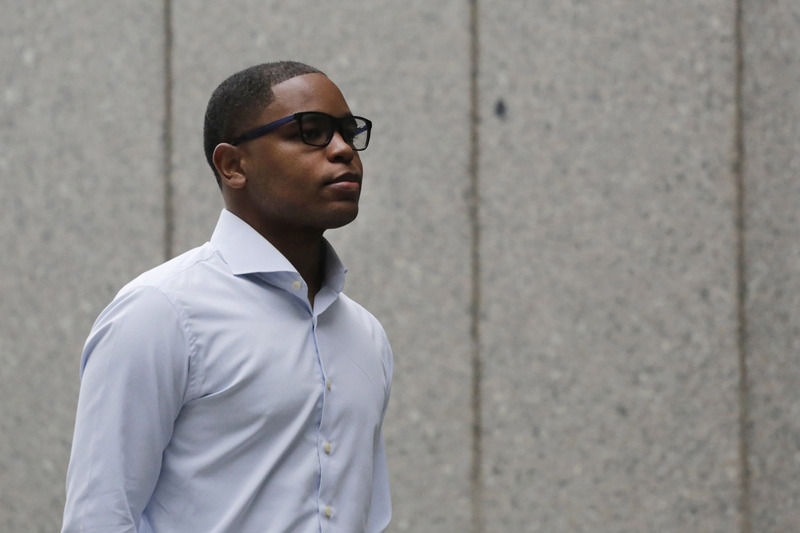 Adidas employee James Gatto, former Adidas consultant Merl Code and Christian Dawkins, a former runner for NBA agent Andy Miller, were found guilty Wednesday after a three-week criminal trial in federal court in New York. The jury of eight women and four men deliberated more than a dozen hours over three days before reaching a verdict. Gatto, Code and Dawkins were accused of felony charges of wire fraud and conspiracy to commit wire fraud by paying money from Adidas to the families of recruits to ensure they signed with Adidas-sponsored schools, and then with the sneaker company and certain financial planners and agents once they turned pro. The jury found Gatto guilty on all three of his counts, while Code and Dawkins were found guilty on two counts. U.S. District Court Judge Lewis A. Kaplan set the sentencing date for Gatto, Code and Dawkins for March 5. Their sentences will be determined by federal sentencing guidelines; attorneys in the case indicated the defendants might face two to four years in federal prison. Among other allegations, the men were accused of conspiring to pay $100,000 from Adidas to Brian "Tugs" Bowen's father to influence him to sign with Louisville in the summer of 2017. Gatto, the sneaker company's director of global sports marketing for basketball, also was accused of conspiring with former Adidas consultant T.J. Gassnola to pay $90,000 to former Kansas prospect Billy Preston's mother and $20,000 to current Jayhawks player Silvio De Sousa's guardian. 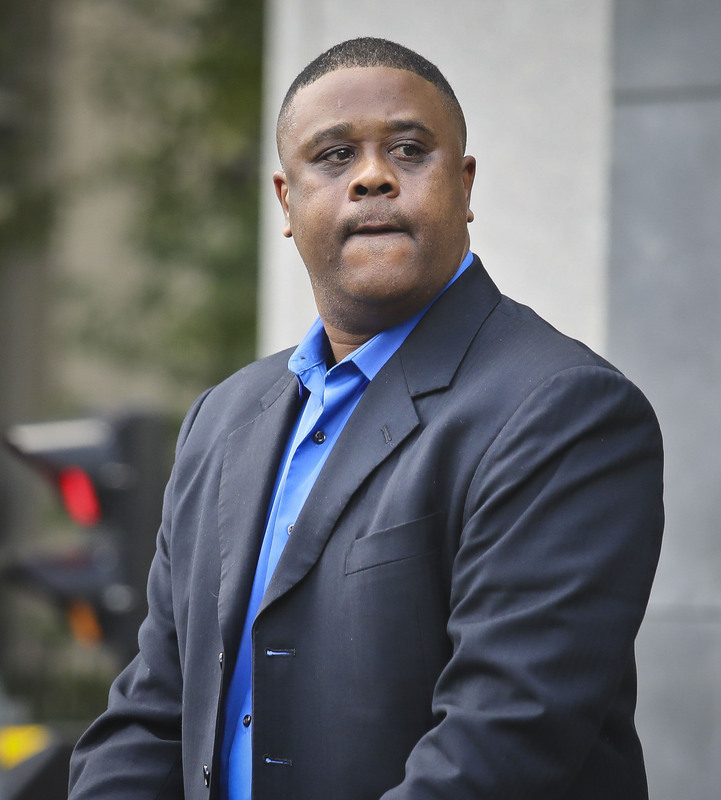 Gassnola testified during the trial that he also gave former NC State assistant Orlando Early $40,000 to secure the commitment of former Wolfpack star Dennis Smith Jr., after Gatto approved the payment. The defendants' attorneys argued throughout the trial that the men intended to help the universities by assisting them in signing talented basketball recruits and never intended to harm the schools, as federal prosecutors alleged. During closing arguments last week, one of Gatto's attorneys, Michael Schachter, told the jury that Gatto approved the payments to players' families at the request of coaches, including Self. Schachter also said former Louisville coach Rick Pitino was aware of the payments to Bowen's father. 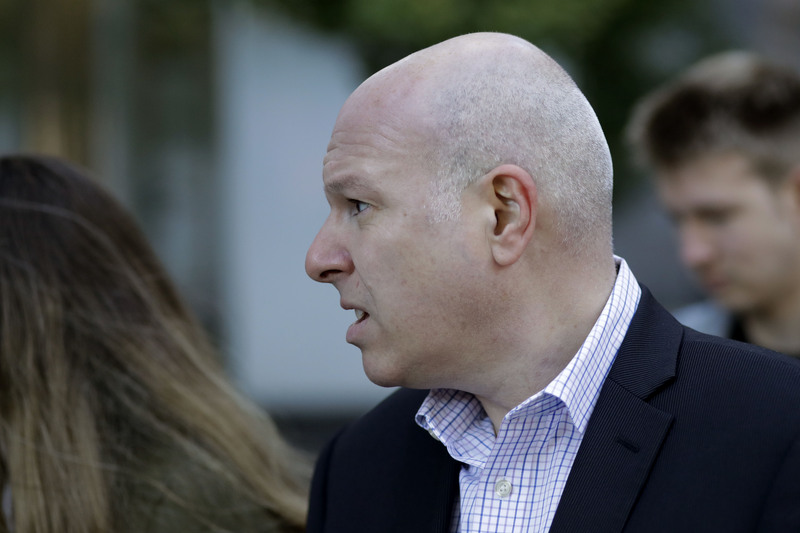 Assistant U.S. Attorney Edward Diskant told the jury that even if the coaches were complicit in the pay-for-scheme, that doesn't excuse the defendants. "The coaches at the universities weren't allowed to be doing this," Diskant said. Two more federal criminal cases involving college basketball corruption are scheduled for trial at U.S. District Court in Manhattan next year. Former Auburn assistant Chuck Person and former NBA referee Rashan Michel are scheduled for trial in February. Person is accused of accepting $91,500 in bribes from a federal cooperating witness to influence Auburn players to sign with certain financial advisers and agents. Three former assistant coaches -- Arizona's Emanuel "Book" Richardson, Oklahoma State's Lamont Evans and USC's Tony Bland -- are scheduled for trial in April. They are accused of accepting bribes from Code and Dawkins, who are also defendants in that case.